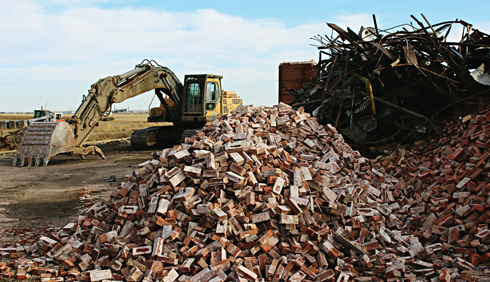 After standing for over a century, on Friday the abandoned Redcliff Pressed Brick Co. / I-XL factory in Redcliff, Alberta was brought down. 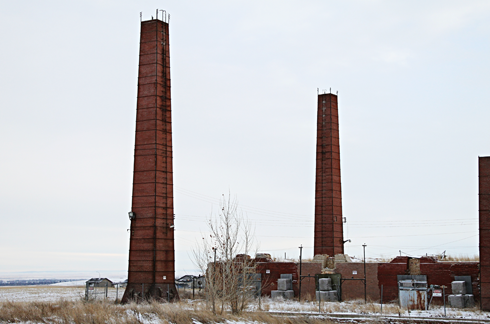 Having photographed much of the historic clay district in and around the Medicine Hat area, I know a lot of people share my interest in these unique structures, kilns, and abandoned spaces in general. 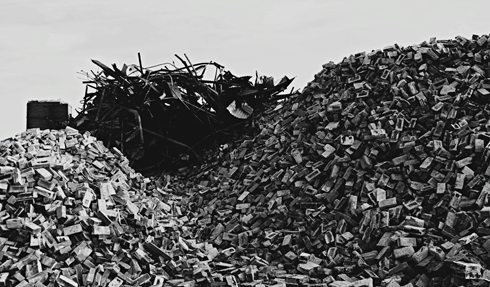 I echo a lot of similar sentiments in that it is sad to see a familiar landmark like this go. 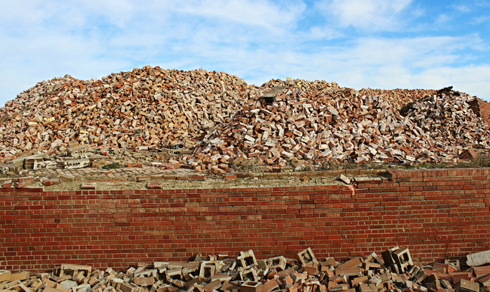 The site is set to become a historical park using bricks from the demolition in its construction. 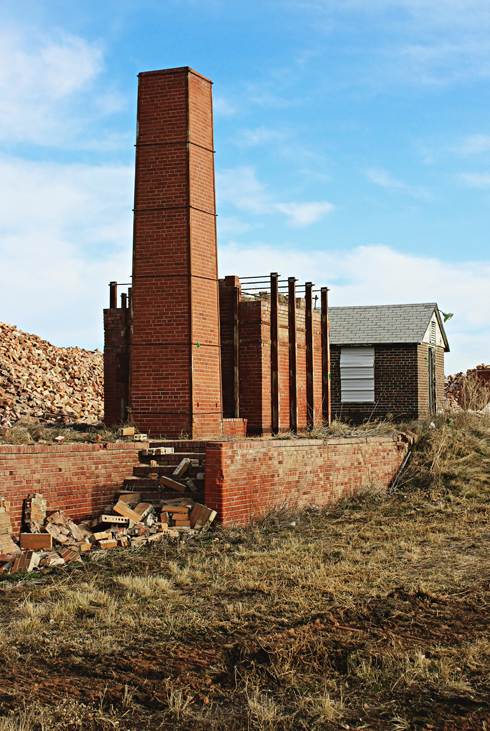 In recent years the kilns and smokestacks had become increasingly unstable and there were practical concerns that they would collapse. 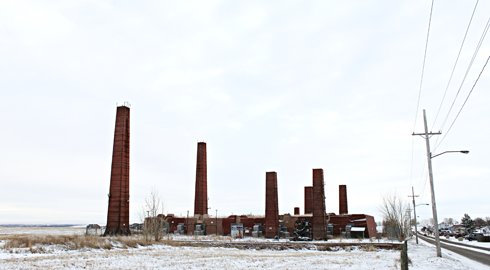 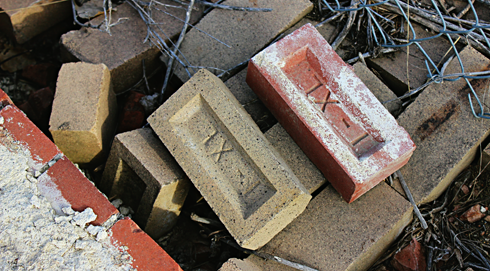 With nearby sites like Medalta Potteries and the protected I-XL Brick Factory in Medicine Hat, it's understandable that there were a lot of challenges and costs involved in trying to preserve this crumbling factory as it was. 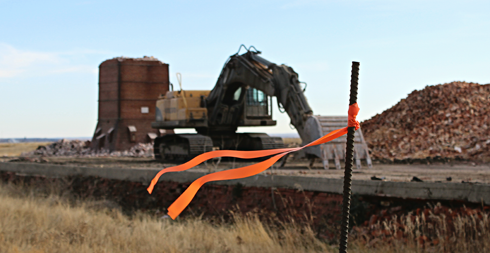 Reinventing the site as a park seems like the next best thing. 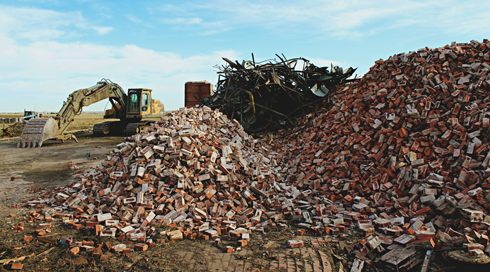 I photographed the Redcliff Pressed Brick Co. at the end of 2012 and was invited to document the interior in 2014. 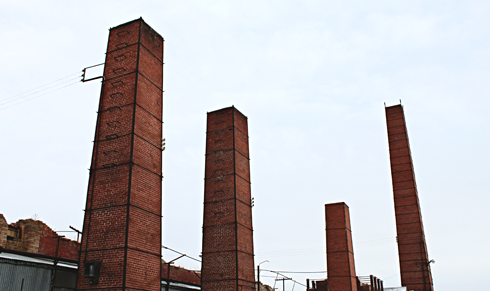 It's amazing that after only a few years another collection of images from my Around the Hat series have become archival. 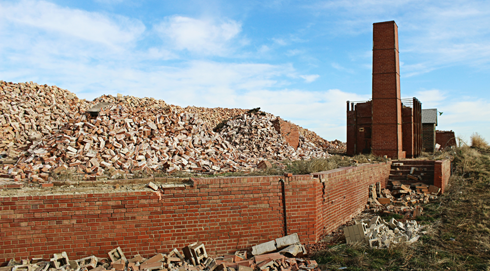 Here's a look at the former Redcliff Pressed Brick Company following its recent demolition. 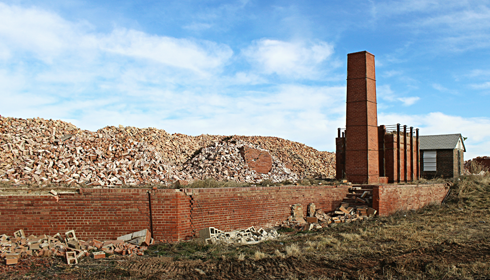 Redcliff Brick Factory in December 2012. 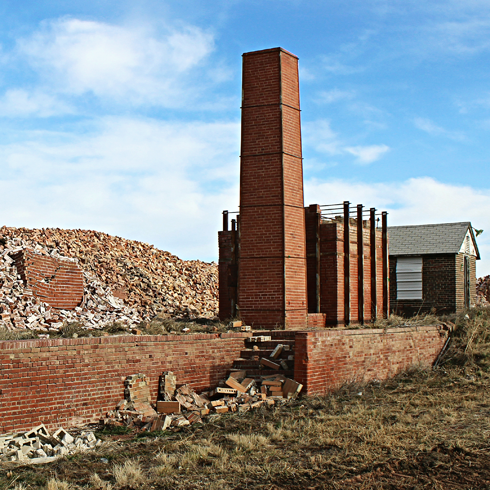 The site following demolition in November 2016.